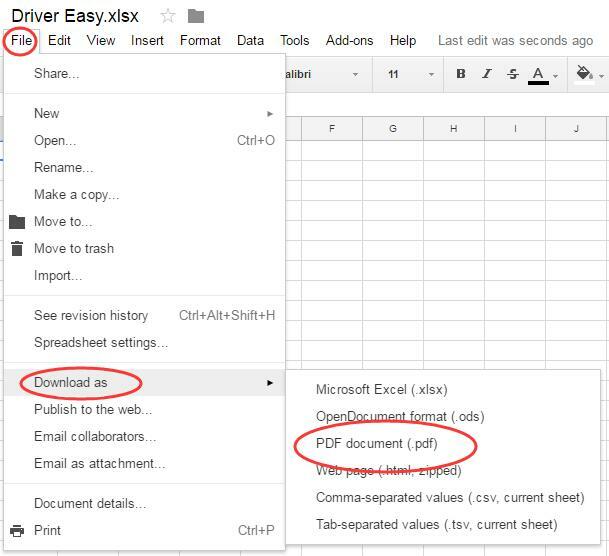 Follow this tutorial, you would know how to convert excel to pdf in a second. Two easy and free methods are showing to you step by step. Log in your Google Drive. If it’s the first time you use Google product, please create a Google account. 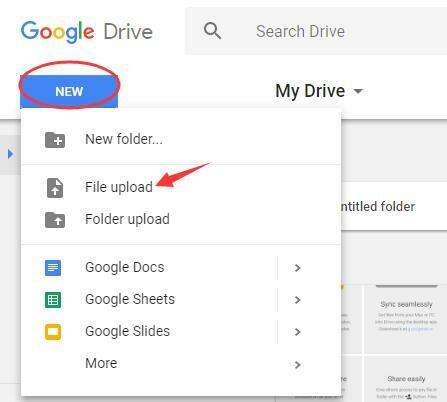 Once you log in Google drive, click New > File upload. Browse to find your excel file. Then double-click it to upload. 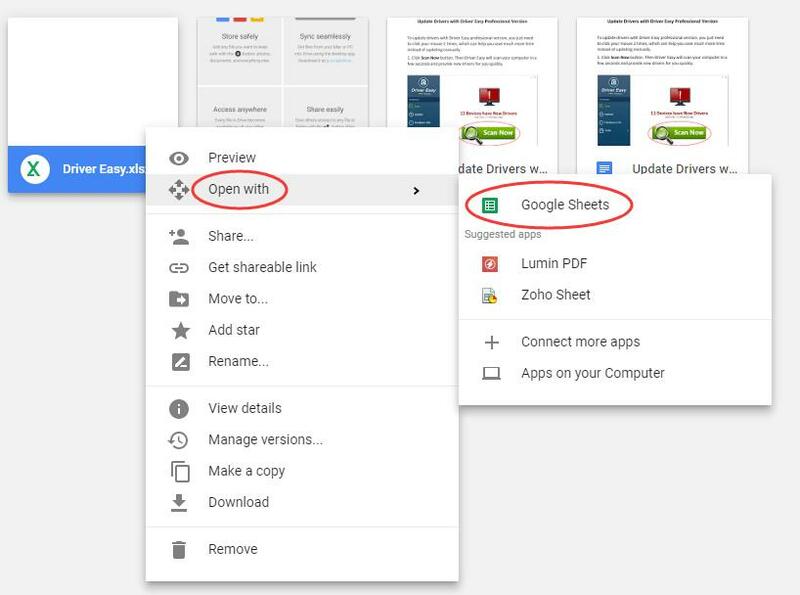 On Google Drive, right-click the your excel file. Tape on Open with and choose Google Sheets. Click File on the open page. Then choose Download as > PDF document(.pdf). 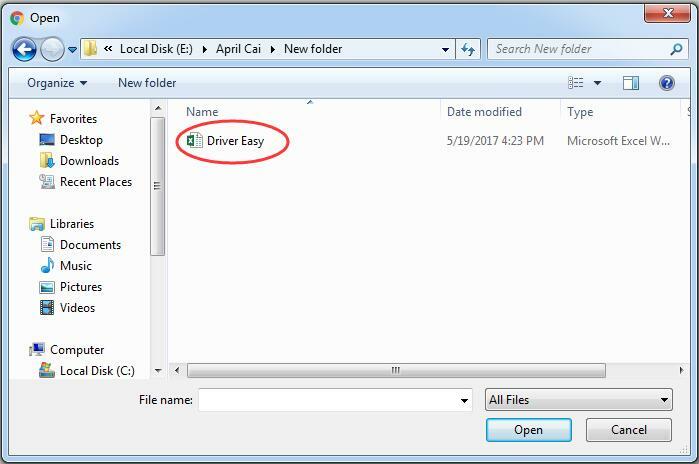 Open your excel file in Microsoft Excel. Click File on top left. For Microsoft Excel 2013 users, go on to double-click Computer. 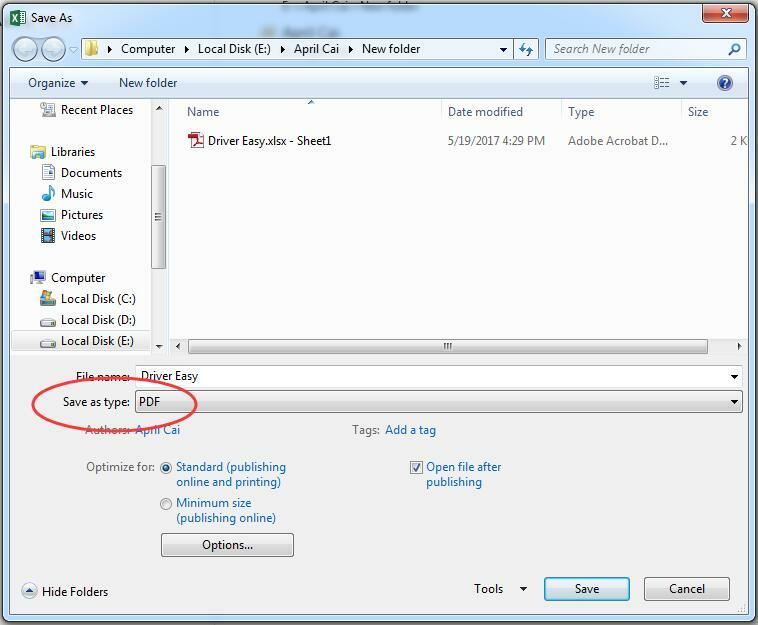 For Microsoft Excel other versions users, choose File Types to be PDF at this step. On the Save As window, browse to choose the address you want to create PDF. 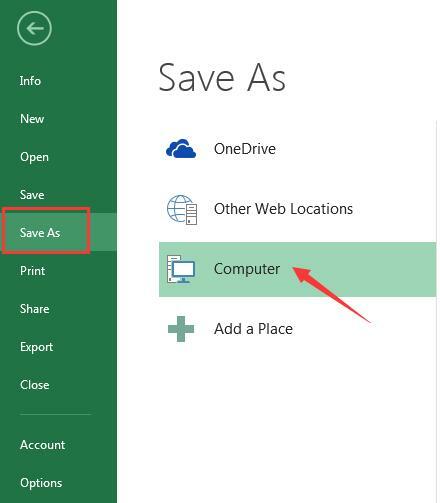 For Word 2013 users, click PDF from the drop-down list of Save as type. Click Save to create your PDF. Now you can view your PDF from the address you set before. That’s it. Quite easy and quick.